Health and safety compliance was never meant to be about paperwork. Behind most laws are practical, real-world problems that need solutions. Managing health and safety, whether for yourself, boss or clients is about taking those practical steps, then documenting everything from equipment inspections to training. Papertrail was created out of the need to find an easier way to keep accurate records and demonstrate compliance. There were no solutions on the market that made managing health and safety simpler. Excel, paper records, and calendar reminders aren’t the most efficient way to keep on top of health and safety. 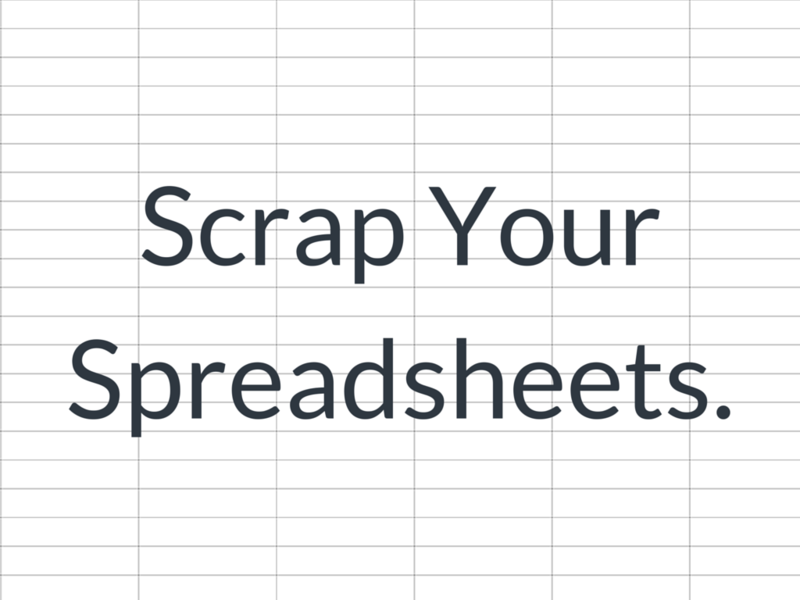 Paper & Excel: Is there a better way? Everyone who has tried to manage it that way is relieved when they can use a system that keeps all the data in one place. “We’re already seeing the benefits compared to paper records and spreadsheets”, says Ben Brittain-Dodd, Head of Adventurous Activities at The Prince’s Trust. Papertrail is an entire safety management system. It started out as a web-based application, but now provides mobile and offline access too: you can check records and manage safety from anywhere and on any device, as your data is stored safely in the cloud. Thousands of safety inspectors, trainers, managers, contractors and business owners across the world have already switched. 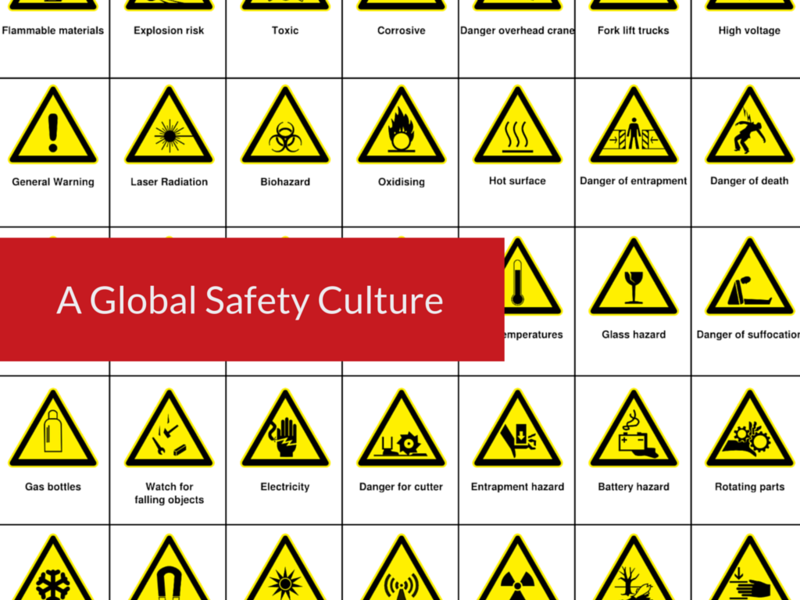 We also partner with leading manufacturers and safety experts, such as the Mountain Training Association, DMM, Aerial Adventure Tech, and many more businesses that are committed to creating a global safety culture. Taking practical steps to create a safe environment can seem more complex when multiple laws apply within an industry. In the UK, the Health and Safety, etc. Act 1974 (the HSW Act) underwrites most modern legislation, with aspects applying to almost every workplace. Depending on the sector there are numerous other laws that also apply, such as PUWER, LOLER, RIDDOR & PPE legislation. Our software ensures you stay compliant with this legislation. Keeping accurate records of kit and sticking to inspection schedules used to be a nightmare until Papertrail came along. 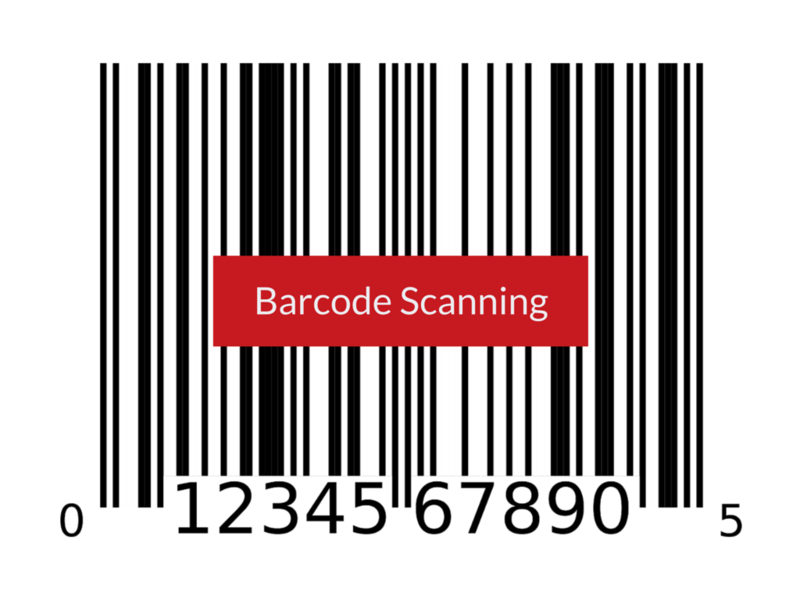 Papertrail even allows you to scan barcodes – read on for more detail on how this speeds things up even further. Every piece of kit should have a unique identifier. Simply enter the barcode (that’s found on the piece of kit) into our system. If it didn’t come with a barcode, you can easily buy your own and associate a barcode with each piece of equipment. Then, the next time you need to inspect that piece of equipment, all you need to do is scan its barcode using Papertrail’s inbuilt barcode reader (in the mobile app), and Papertrail will find the record you’ve created on the system – saving you loads of time! We’ve also made sure that you can do this offline, with the data syncing the next time you have an internet connection. One customer, SL Tree Care, an Arboricultural Association-approved tree surgery company in the South East of England, uses Papertrail to keep an inventory of their equipment, including pictures, so all employees know what they’re supposed to be inspecting. Adding pictures also proved invaluable when thousands of pounds of kit was stolen from their centre in February 2016 – local authorities were able to search the area much more effectively, and insurance providers had confirmation that the equipment existed. We have worked hard to ensure our software is easy-to-use and intuitive, but we also have a range of support options, and the Papertrail Help Centre is full of useful tips and advice. We also have a Blog chock-full of interesting articles, and will soon publish a series of handy eBooks. Stay tuned for those! Whether you manage health and safety for your boss or clients, Papertrail is worth a closer inspection. 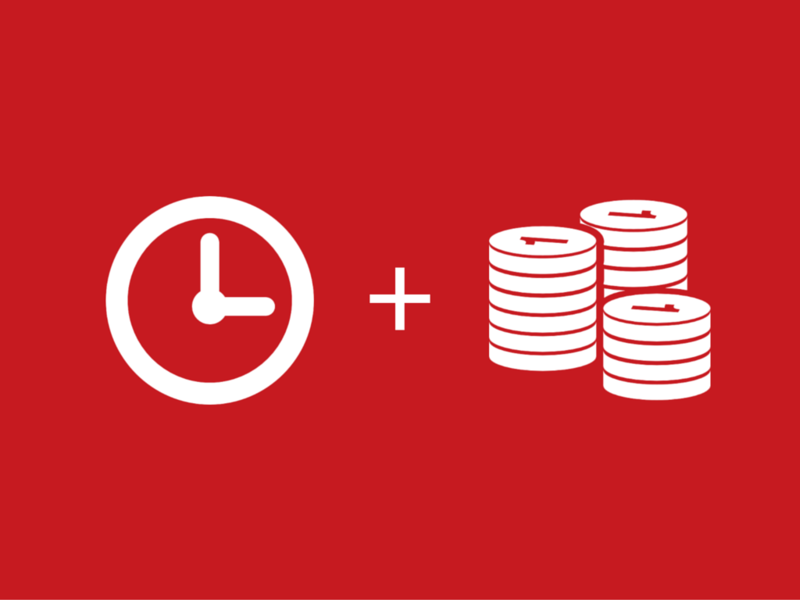 It saves you time, saves money, and makes it easy to demonstrate compliance. Thousands of managers and inspectors worldwide have said goodbye to paper and spreadsheet records and now trust Papertrail to help protect their business. That’s why we’re recommended by leading manufacturers and training providers.